TNI Bureau: While successive governments failed to resolve the mystery surrounding Netaji Subhas Chandra Bose’s “death”, his daughter Anita Bose sought a DNA test on his ashes kept at Renkoji Temple in Tokyo, Japan. 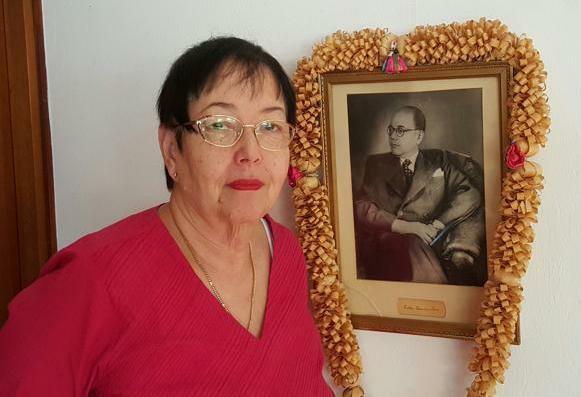 74-year-old Anita Bose will meet PM Modi soon and request him for a DNA test on Netaji’s ashes to resolve the mystery forever. It can be noted that PM Modi was open to the DNA test although experts believe that since Bose had been cremated, the heat could have destroyed his DNA molecules.